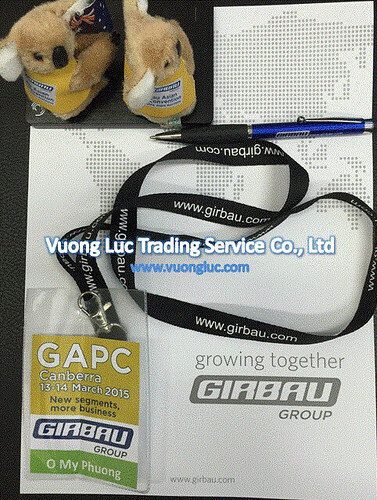 During the Girbau 4th Asian Pacific Convention in Canberra, Australia from 13 to 14 March 2015, we had a presentation about promoting the business and investing in new market segment - the cruise vessel on the Mekong River. Before the company decided to invest and develop this opportunity, we had 4 years of implementing market research as well as contacting both existing and potential partners. 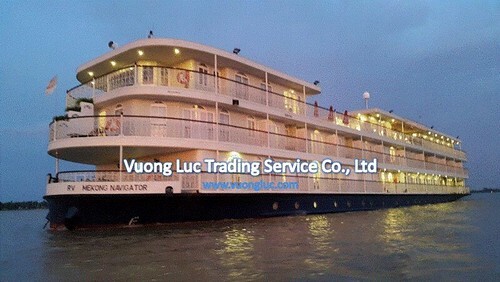 With positive results from the research, understanding and evaluation of the booming businesses in the Mekong River as well as the service quality of the cruises is increasing, and the interest feeling of foreign tourists for this wilderness, the Company has built and developed business relationships with three major investors, who have more than 20 cruise ships, most of them use machines from GIRBAU and PONY. 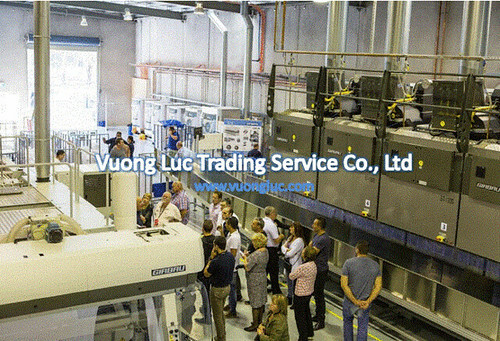 VUONG LUC Co Ltd., is the exclusive distributor of GIRBAU and PONY which focus on supplying advanced equipment that help reduce attrition, save costs, manpower, energy, and environmental friendly. Especially, flatwork ironing P 2514 with compact design suitable for vessel. During the convention, the participants also visited a sizable OPL laundry which had been inaugurated in Canberra. This laundry facility provides services for 3 hotels which have a total number of rooms is up to 850. By using innovative machines from Girbau, only 10 employees are in charge of two shifts per day that contributes to save a significant amount of expenses. Additionally, the efficiency of the laundry system can be assessed by the short-term of 3 years for Return on Investment (ROI). The current strong resources allow us to make a commission of the high service quality including our supplied machines, after-sales, and quick response. 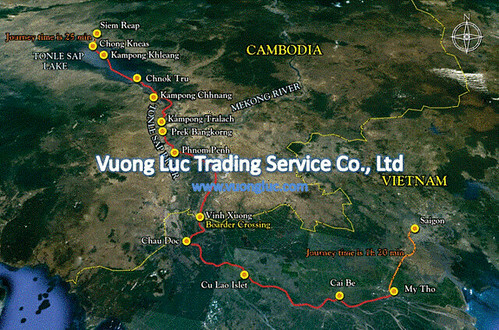 Besides, VUONG LUC Ltd. are constantly searching and penetrating new markets, expanding operations and creating sustainable relationships with potential partners to achieve further success. 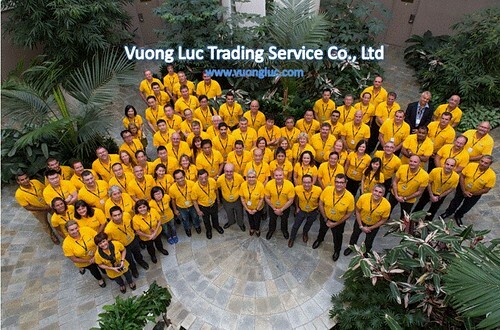 One of the Company motto is "To be successful, you have to have your heart in your business, and your business in your heart".